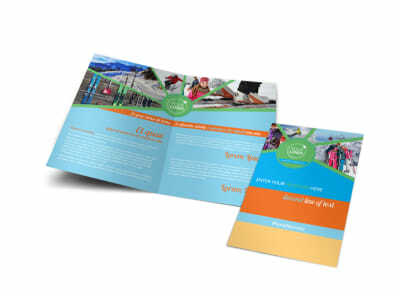 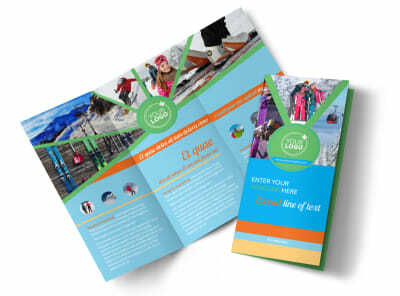 Customize our Ski Equipment Flyer Template and more! 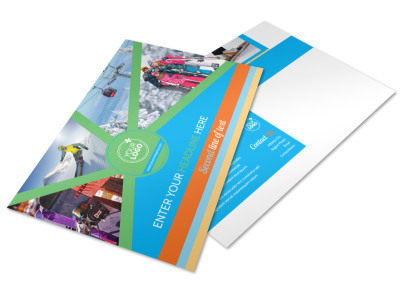 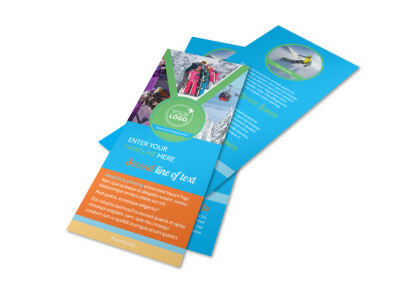 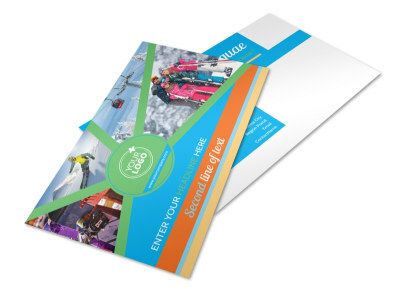 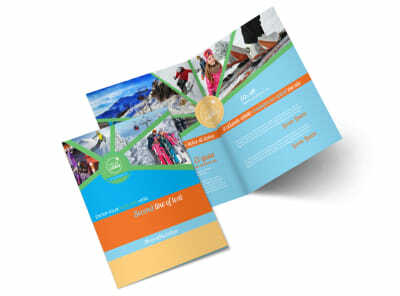 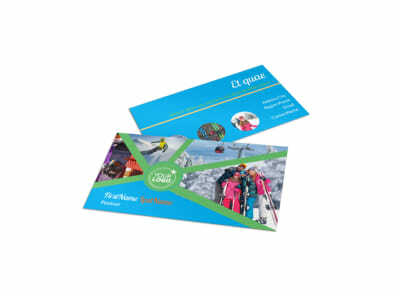 Advertise specials on skis, apparel, and other essentials with ski equipment flyers you design yourself using our editor and your choice of industry-specific template. 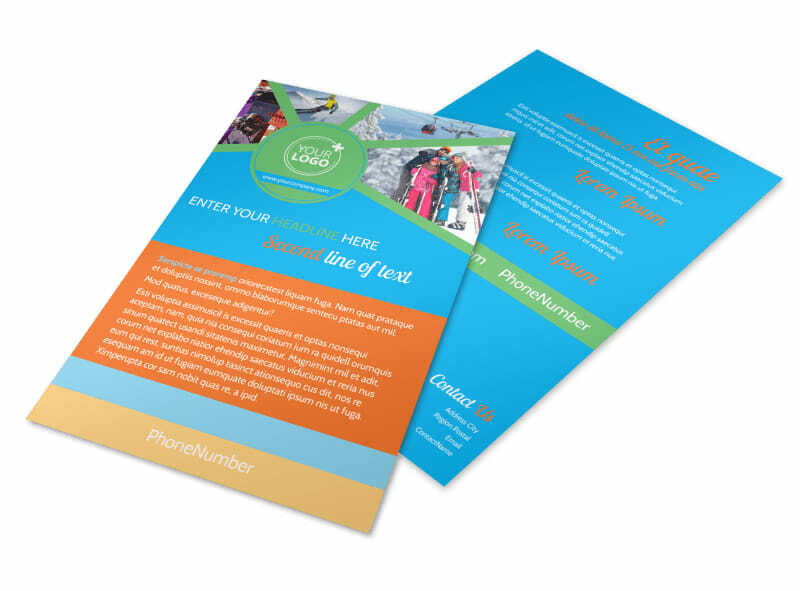 Add relevant images and text using custom colors and fonts to make your advertisement pop out from the page. 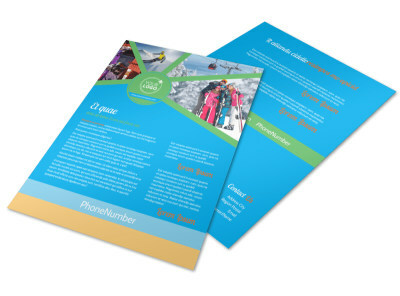 When you're done designing your flyer, print from anywhere or send to our printers.